Gov. Jim Justice, announces that it has awarded contracts as part of the Roads to Prosperity Program, financed with General Obligation bonds. The West Virginia Department of Transportation, with approval from Gov. Jim Justice, announces that it has awarded contracts as part of the Roads to Prosperity Program, financed with General Obligation bonds. Crews will rebuild the southbound interchange of Exit 99 (Weston/Buckhannon) on I-79 in Lewis County. This project has been awarded to Vecellio & Grogan Inc. of Beckley, W.Va., with a bid of $24.1 million. The project provides for relocating, rebuilding and making other safety improvements to the southbound interchange (on and off ramps) of Exit 99 along I-79. Work is scheduled to begin this fall with a tentative completion date of November 2020. The contract to widen and upgrade I-81 between Tabler Station Road and Apple Harvest Drive in Berkeley County has been awarded to A.L.L. Construction Inc. of Mt. Storm, W.Va., with a bid of $49.5 million. 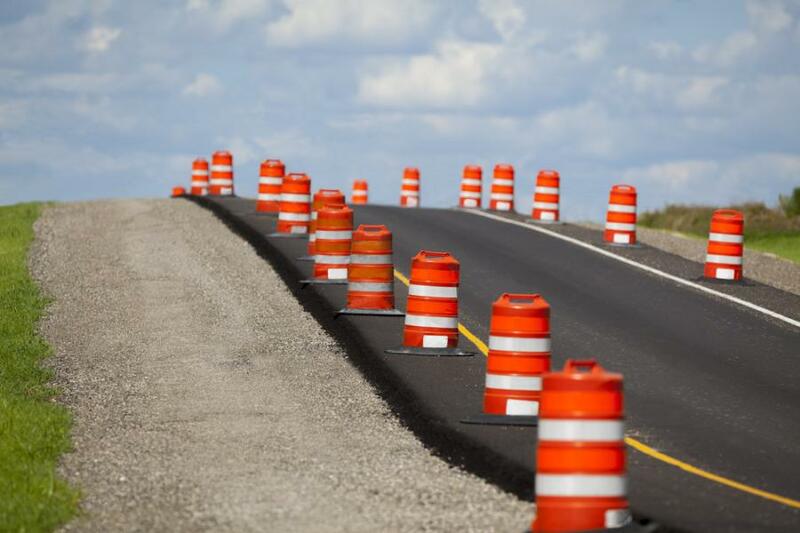 The work provides for upgrading to six lanes, a 3.6-mi. section of I-81 between Tabler Station Road (exit 8) and Apple Harvest Drive (exit 12). Work is scheduled to begin this fall and last through August of 2020 (tentative). The contract to construct a nearly 4-mi. section of King Coal Highway from John Nash Boulevard to Airport Road in Mercer County was awarded to Kanawha Stone Company Inc. of Nitro, W.Va., with a bid of $57.5 million. In addition to being part of the Roads to Prosperity program, this grade, drain and paving project is financed with Turnpike Bonds. The work is scheduled to begin in spring, 2019 and last through the end of 2021.